Note: Select your US size. Please be advised, the product and box will display UK, US and Euro sizing. For US sizing, both men’s and women’s sizing is displayed. 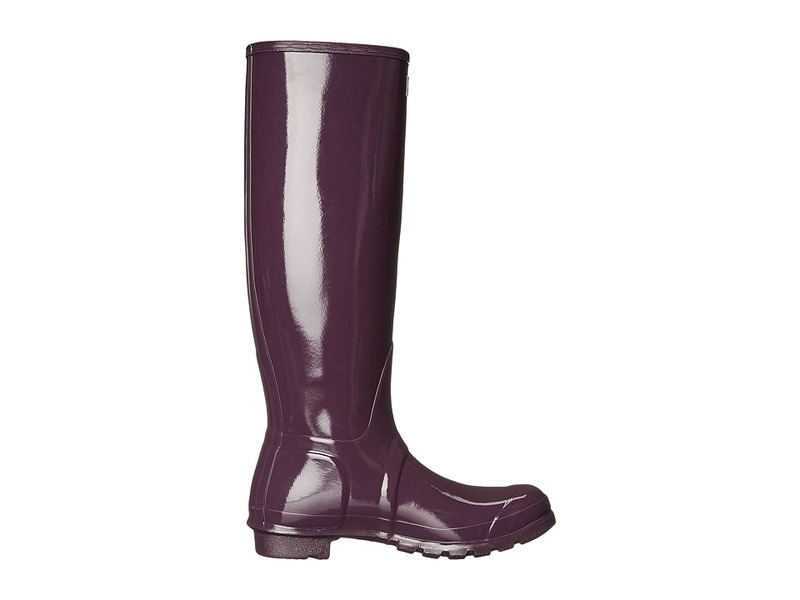 Men’s sizing is represented by M and women’s sizing is represented by F. ; Shine on through the wettest weather with the Original Tall Gloss rain boot. ; Vulcanized natural rubber construction with glossy finish. ; Pull-on construction that includes adjustable buckles for fit. ; Please keep in mind that the buckle on this boot is merely decorative and should not be used as an aid to pull the boot on. ; Quick dry woven nylon lining. 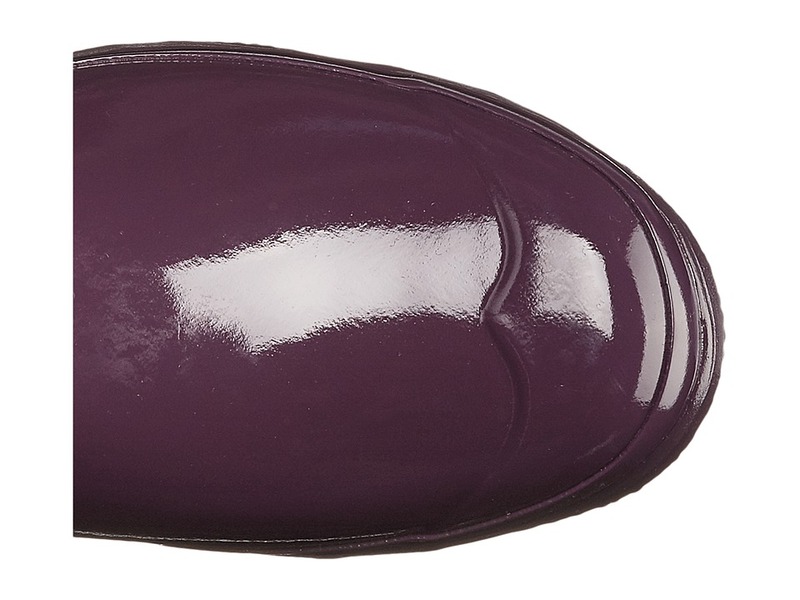 ; Multi-layer cushioned sponge insole. ; Round toe. ; Traditional calendared natural rubber sole. 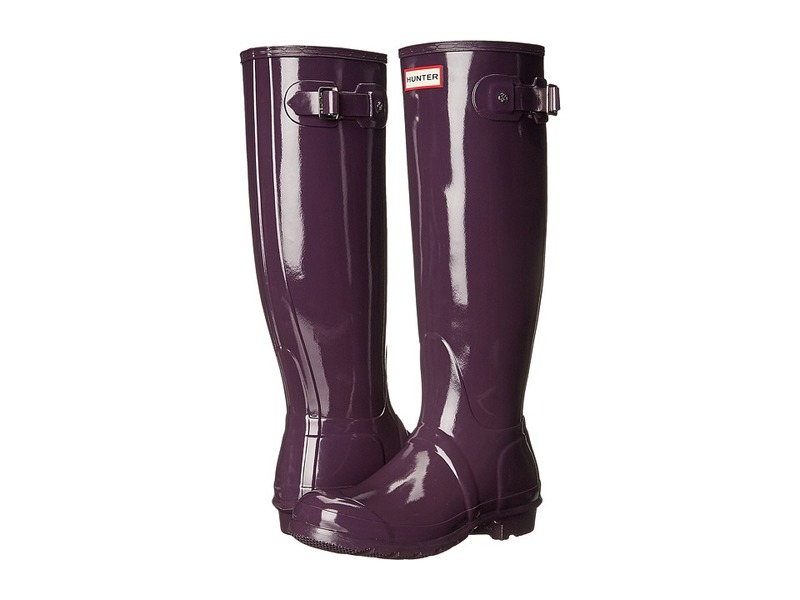 ; The brand advises that a white wax film may appear on the surface of the rubber boots and that it can be wiped off with a damp cloth. This blooming effect is not a defect. Blooming is caused when the boots are exposed to extreme temperatures or temperature swings and the wax helps prevent the rubber from weathering. ; Imported. 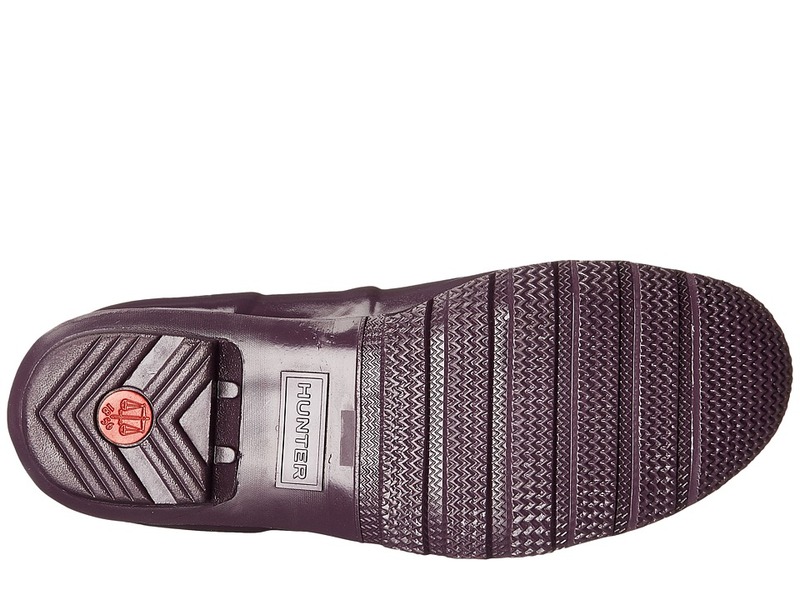 ; Textured rubber outsole. Measurements: ; Heel Height: 1 in ; Weight: 2 lbs 2 oz ; Circumference: 15 1 2 in ; Shaft: 16 in ; Product measurements were taken using size 9, width M. Please note that measurements may vary by size.